The future for Filipino cinema looks bright! 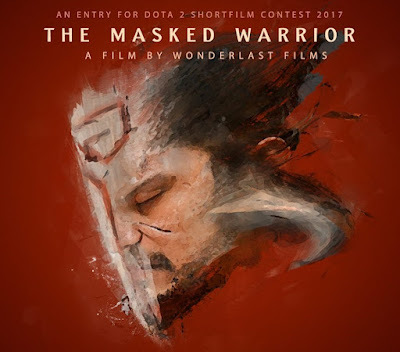 Dary Ow and his crew created a short film about DOTA 2 hero Juggernaut as their entry for The International 2017 Film contest. "As the great war ended, the masked warrior vanished and has never been seen for years, until today." 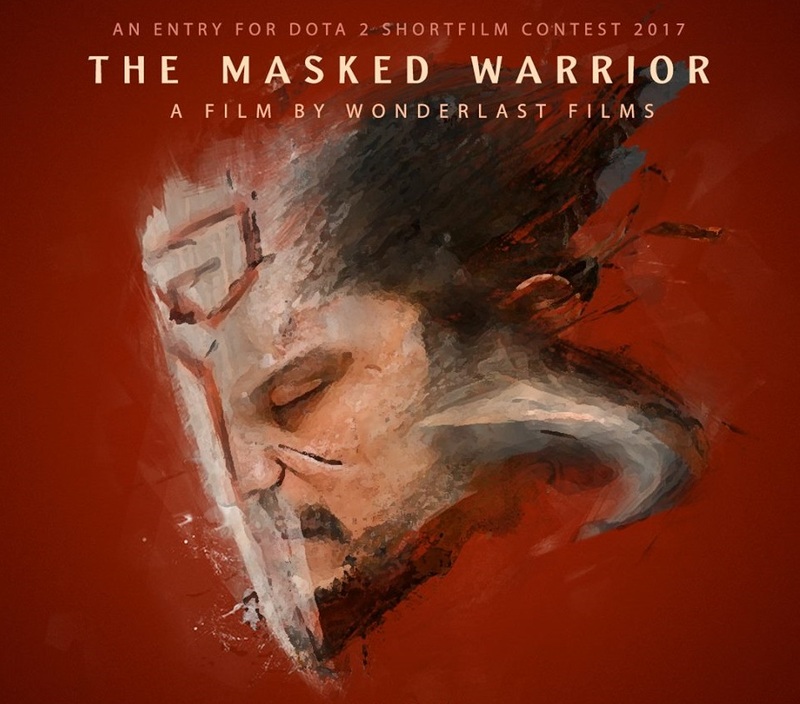 This film was created by Wonderlast Films Partnered with Enduins.